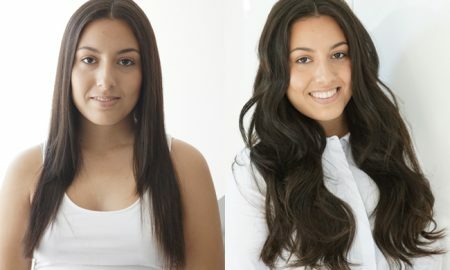 The Euronext Premium Remy Clip-in Human Hair Extensions may be your first use of hair extensions. You might just be impressed by the easy use and the amazing quality of the premium hair. 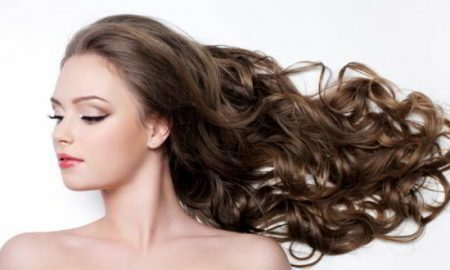 At first the hair extensions will feel extremely natural. 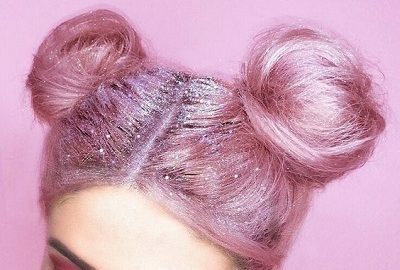 They are not slippery or shine like the feel of synthetic hair. 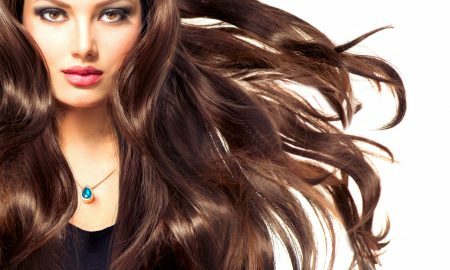 The flow and color of the extensions will blend perfectly with your own hair, showing no difference in the different textures. This is a huge plus, you would not want anyone to be able to tell that you are wearing extensions. 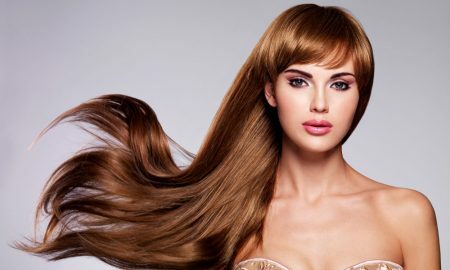 These premium extensions are commonly found in clip in extensions. The seam of the extensions where they clip into the hair are well done so as to blend in with the base of your hair. The snap clips are also well hidden beneath the seams to conceal any signs of the extensions. The snaps of the clips can be easily opened and snapped into place without much effort. However you should be sure to practice with them so you can get a good feel of it. They also have a very good hold, the clips do not slip or rip at your natural hair, this minimizes damage. You also do not need to tease your hair to provide extra support for the clip’s snaps. One disadvantage of these clip ins is that they are not the same color as the hair. This makes it harder for the user to conceal the extensions. Even though the clips do not show at all when you wear the extensions, it would still be a plus. The clip ins consist of 3 snap clips on each of the wider wefts and 1 on each 1-1/2″ wide wefts. 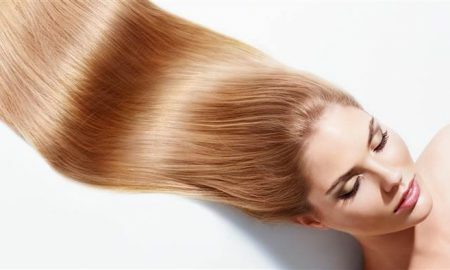 You will not have any major issues with hair shedding although a few strands will come out if handled too roughly. 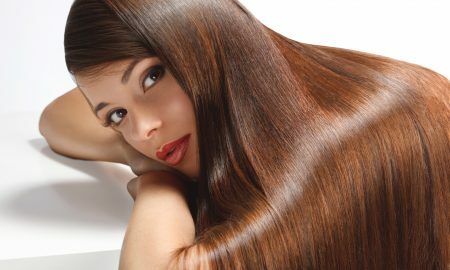 The care is also very easy – wash and condition just like your natural hair. They also will de-tangle very easily as well without damaging the seams and your natural hair. 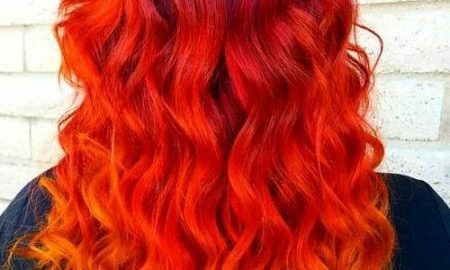 These hair extensions are in fact human hair, so you can also heat and color style them as you wish. I would suggest a low heat setting and heat protection products to avoid damage, but many users have reported no burning using their flat iron on the highest heat setting. Users have also reported being able to wear them comfortably and they still look great at the end of the day. However, if you have a sensitive scalp you may feel some kind of strain on your scalp after wearing it for more than a few hours. This may be due to the weight of the hair and the snaps of the clip ins. If you have a sensitive scalp, please be aware of this. To conclude this review, I recommend these extensions. 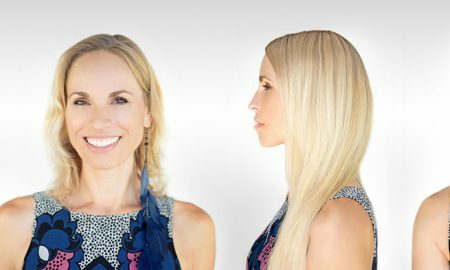 If you have been curious about trying extensions you might fall in love with these. These extensions are not the cheapest ones out there, so it will be an investment. However for the quality human hair, these extensions are a steal!